As a new web designer/developer, beginning a web project can be a daunting task. Sometimes it’s hard to figure out where to start, especially when taking on a large scale web design. When designing a website, defining its purpose is key to creating a successful website. Understanding your main objective and core users will ensure that you will design and develop what the client requires. Ask the client how their site will be used. Will the site be informative? Is it geared towards selling a product, or will it be used to gain awareness for a specific cause or event? You may also find yourself designing a web application or a native mobile application that better suites the needs of your client. Defining the goal for your next project will allow you to make better design decisions for usability as well. I recently gave a lecture to the web development students at Humber College. We spoke about the above objectives and how they relate to making good design decisions for the web. Being new to web development, the students discovered the main phases of design development – as well as – the less obvious stages that a new designer/developer may not be familiar with – when it comes to planning a web design project. We spoke about project scope and research, branding, defining a target user, prototyping and the benefits of creating sketches, prototypes and wireframes before coding out their web projects. Discussing hierarchy, typography and the use of depth & colour in design are subjects that aren’t usually discussed in-depth, when it comes to web design. Most students are so focused on the functionality of their projects that they pay less attention to the importance of design. As we went through the design stages, we constructed wireframes using grids, and developed some low fidelity style guides. 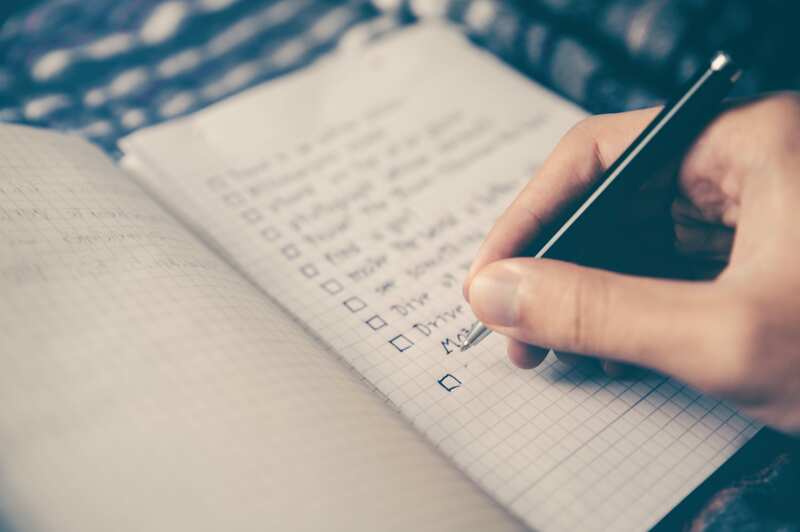 There’s a lot of information to digest when it comes to web design so I decided to create and post a web design checklist for the students to refer to as a guideline for building a successful website. I created the checklist as a Google Document – for my own use when grading projects – but I have also created a downloadable PDF for them to print out and use. *Web designers and developers, feel free to look over the checklist and recommend any tasks or stages that you feel are important to the success of a well designed and developed website or mobile application.